Muntinlupa City is one of the fastest rising business locations in Metro Manila, being named the Most Business-Friendly LGU in Metro Manila in 2018 for the city’s exemplary programs in promoting trade, investment, and ease of doing business. Muntinlupa is also home to Alabang, a major business hub with office spaces for rent in Grade A and PEZA accredited buildings. Alabang is currently an attractive location for companies in different industries, ranging from IT-BPM and call centers to law firms and even HR & Payroll Management. This is because of the township’s comprehensive masterplan and continually growing infrastructure which is sure to further cement the business hub as top destination for establishing business operations. 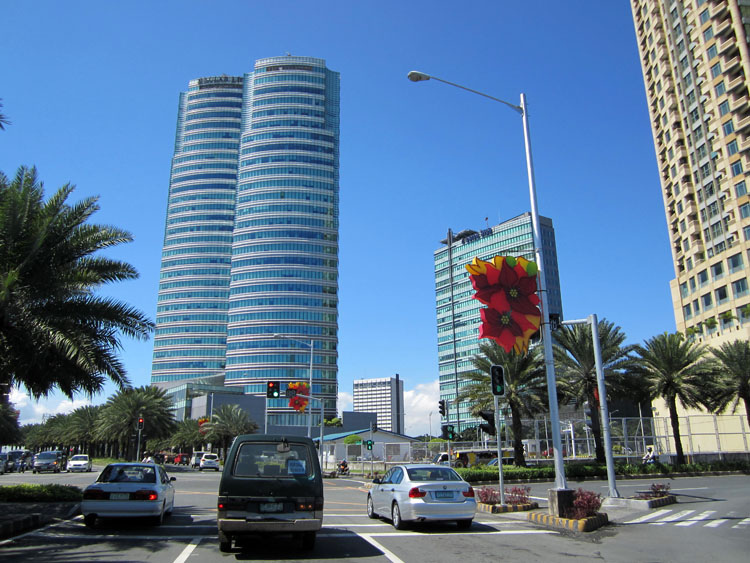 Several business centers are located in Alabang. Alabang houses Northgate Cyberzone, Madrigal Business Park, and Filinvest City, mixed-use developments that boast some of the best buildings in Metro Manila. Many of the corporate buildings in Alabang fuse functionality and aesthetics together to create sought-after business addresses, which can often help boost a company’s credibility. Such buildings include the Insular Life Towers and Aeon Center. One Griffinstone, a LEED Certified and PEZA-accredited skyscraper, is one of the latest developments in the area. Modern and aesthetic, One Griffinstone will soon open the doors to a new flexible workspace facility in the area, offering private offices for rent in Alabang. Alabang, while not considered a CBD, boasts connectivity infrastructure on par with Makati, BGC, and Ortigas. Fiber internet connection, secure underground telephone lines, and multiple ISPs in the area allow the area to operate without internet downtime, a necessity in today’s competitive business landscape. Alabang as a city hosts numerous business, retail, and residential centers, making it an all-in-one location for professionals for both work and recreation. Festival Supermall, one of the best and largest shopping malls in the country with 700 specialty shops inside, is located within Filinvest City. 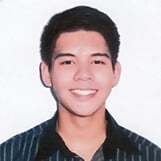 Other shopping malls in the area include Ayala Malls South Park and Alabang Town Center. On the residential end, Alabang has multiple villages and condominium towers that are practical choices for future homeowners. Alabang West Village, which saw robust take-up last 2018, offers upscale homes and even a retail strip populated by top global and local brands. There are also quality condominium buildings across the area, such as those in Entrata and The Levels. Given the variety of residential units in the area, Alabang is not just an ideal business location, but perfect for living arrangements as well. Alabang’s accessibility also adds to its premium status. With UV Express vans, jeepneys, and buses going to and from Alabang to other CBDs such as BGC and Makati, as well as the lower volume of traffic in Muntinlupa, commuting to Alabang is no challenge at all. With more companies moving into Alabang, KMC has recognized the need for serviced offices and coworking spaces in the area. The company will open its first flexible workspace facility with private offices for rent in Alabang this February at the One Griffinstone tower, featuring 270 seats in a 1,522 sqm environment that’s ideal for business operations of any size. KMC's One Griffinstone launch is imminent. See what makes the design for this facility different from other flexible workspaces in the area by booking a tour with one of our representatives today. 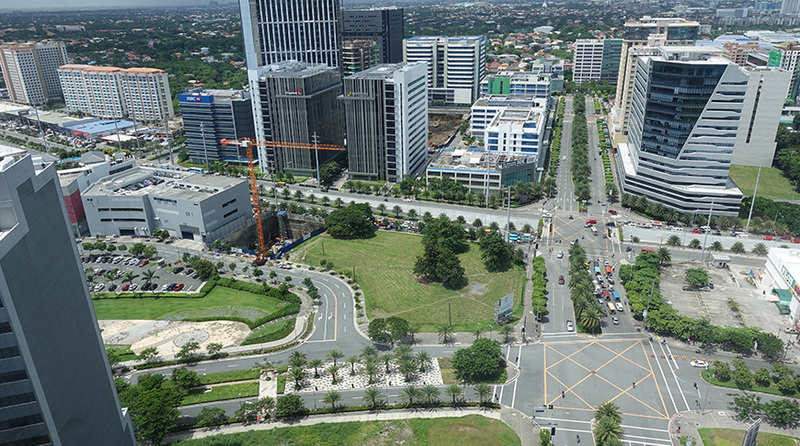 What are your thoughts on Alabang: Southern Metro Manila's Top Office Space Location? Let us know all about it.